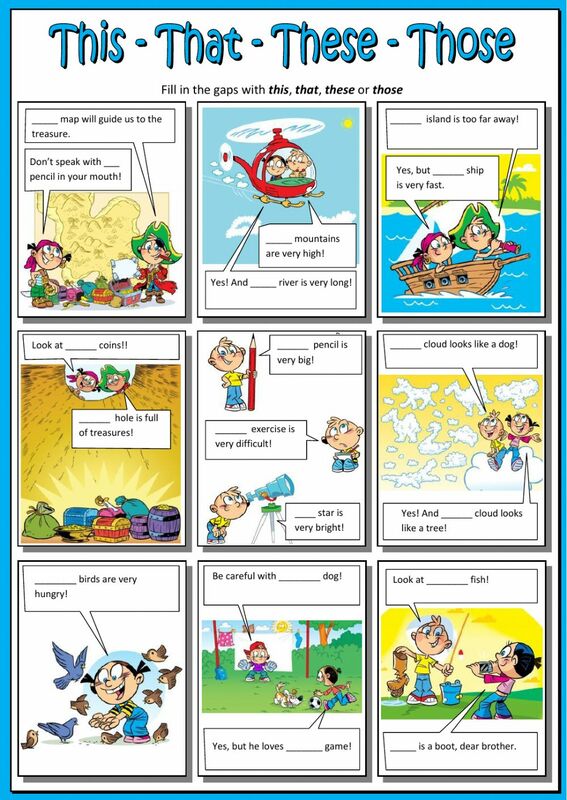 Simple worksheet on demonstrative adjectives. Fill in the gaps using this, that, these or those. Thanks for sharing this. It's an excellent resource. it's a great tool for teaching demonstratives!! !